Why so serious? This Batman Joker Tank Dress is ideal for any Batman party, Halloween or Movie night. 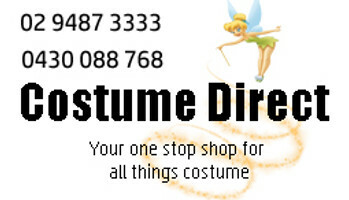 Order now at Costume Direct! Delivery is Australia-wide.